I was looking for something tough, and the Cylindrical Carbonic-X is exactly that. Designed to be tough, this lens will make it through the tough spills, tree branch incidents, and little roughing around in my pockets. 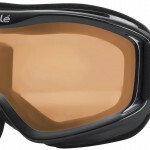 This is a goggles that will last. If you are in it for the long haul like myself, you want something that performs well. 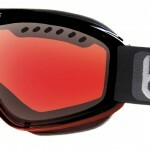 The Fog-X Anti-fog Lens will keep the fog out when riding. 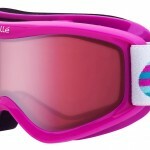 This is so important to me, as I do not want to be having vision problems on the slopes. Definitely a highlight. Manufacturer’s Lifetime Warranty! This is huge. 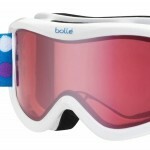 In all, this goggles will work very well for those on the mountain. With only a small amount of reviewers having complaints, I definitely stand by the Smith Optics Scope Goggles as a quality purchase.